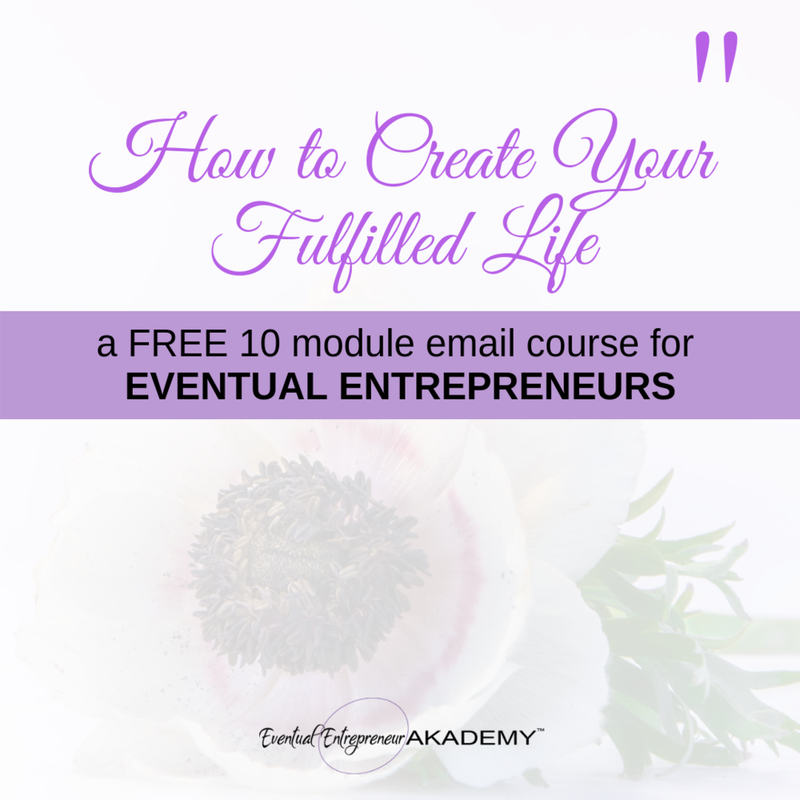 you lack fulfillment because your dream is to do the work you love, on your terms, as an entrepreneur. but, you don't have a strategy or a plan. you're stuck with where to begin. the endless thoughts of what ifs and how-tos are overwhelming you. i'm the eventual entrepreneur's biggest cheerleader and advocate. i'm here to help you get clarity and pursue your version of a fulfilled life, on your terms, confidently. it all started with a thought.... "what if I woke up inspired and went to bed fulfilled.....every day"? have you ever asked yourself this question? this is a thought i asked of myself during one of my most emotionally taxing life periods. it was a period when i hated my job, hated preparing to go into an office to do work I was excellent at but was far below my skill level and experience. it was a time when try as i might, i could not pull myself out of a discouraged, disenchanted, disengaged...basically unhappy space when i knew something had to give. i remember having an introspective conversation with myself where i said "self, i don't know exactly what i want but i know it's not this." sound familiar? sound anything like your story? after doing some really deep clarity work and learning more about what my life was trying to show me about myself for as long as i could remember, i had an epiphany realizing i NEEDED to be the version of myself where i was happiest where i feel i'm adding the most value. helping people just like you become who you say you are. 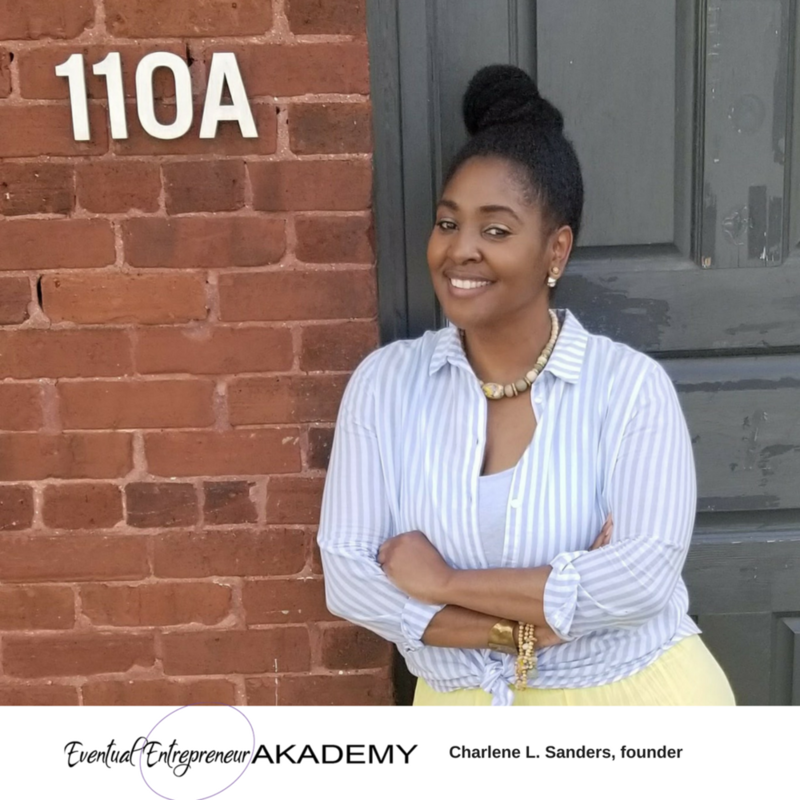 i'm Charlene, the eventual entrepreneur's biggest advocate, mentor, advisor and coach. as a startup empowerment coach, I'd like to help you create your fulfilled life by becoming who you say you are. If you believe it, then together we can create a strategy to validate then achieve it. i'm passionate about and an advocate for crafting a life by design instead of living a life by default. using a strengths-based approach grounded in positive reinforcement, fulfillment seeking and powerful affirmative thinking we'll discover your voice and the truest version of yourself to create a fulfilled life as defined by you. once you begin to work with me, your exit strategy from the dead-end job you no longer love will come into clear view and you'll develop the courage to pursue it. ready to get started?